Brazilian mispress. 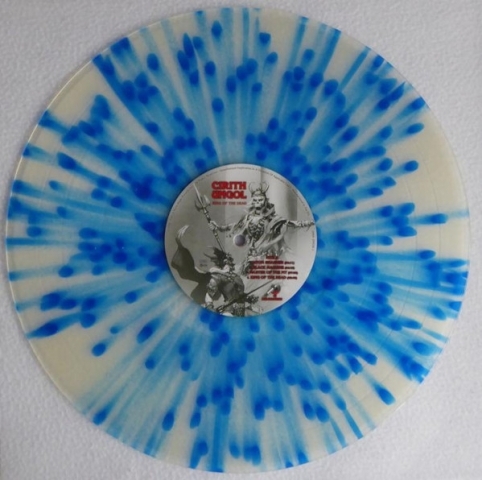 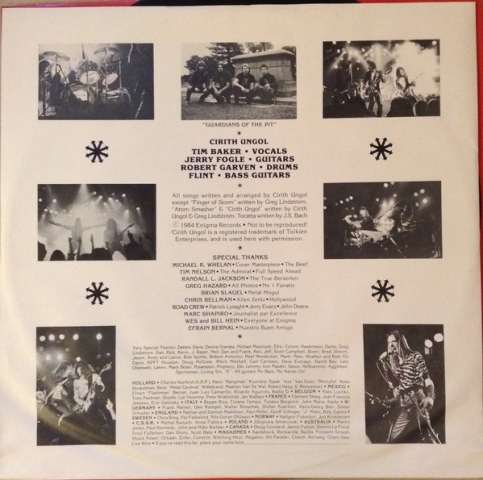 Has Frost and Fire-sleeve. This is the first CD release of King of the Dead where the album got it own release. Previous CD editions were split CDs together with Frost and Fire. 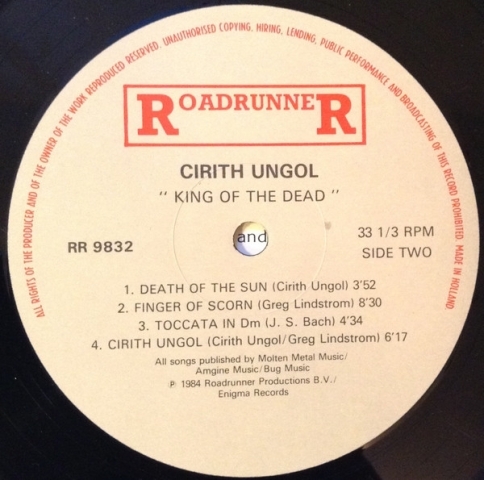 This edition has Last Laugh (live) as bonustrack. 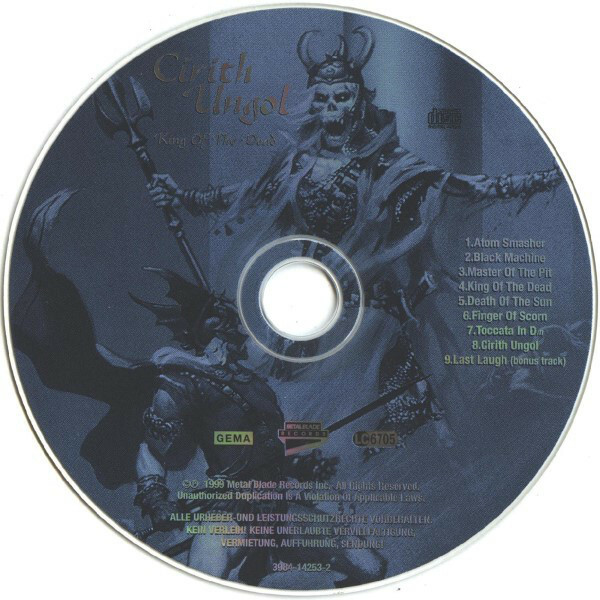 Metal Blade to release CIRITH UNGOL classic ‘King of the Dead’ as Ultimate Edition with bonus tracks and bonus-DVD on CD and vinyl! 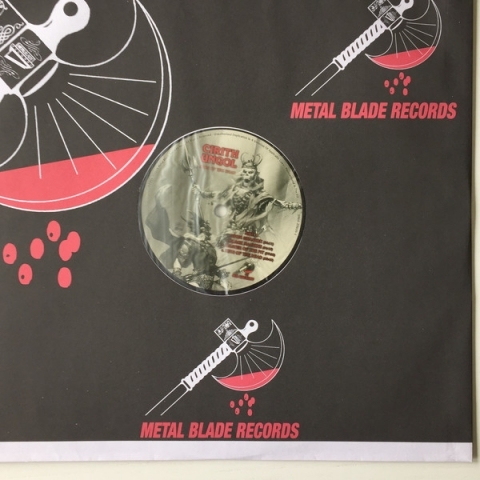 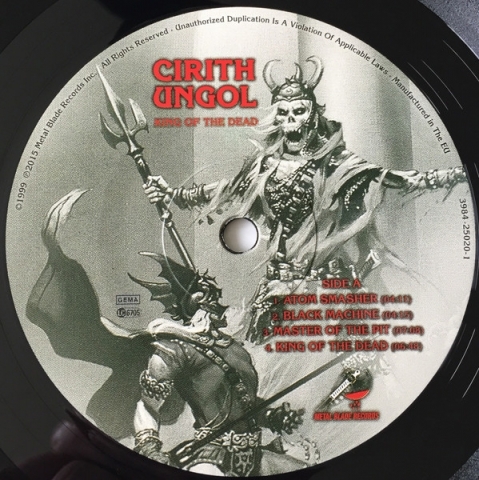 In conjunction with CIRITH UNGOL‘s first ever live show on European soil at Keep It True festival in Lauda-Königshofen, Germany, Metal Blade will release the Ultimate edition of UNGOL‘s ‘King Of The Dead‘ album on the weekend of the fest on April, 28th! 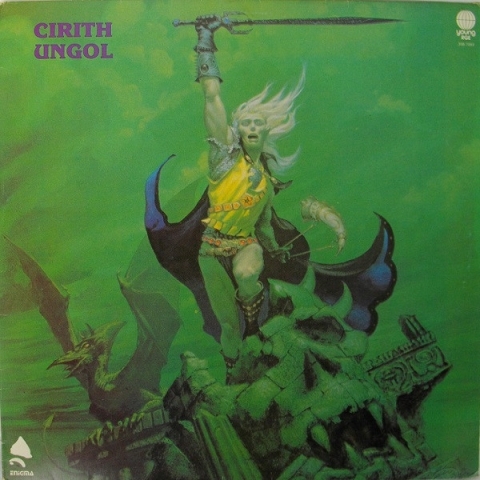 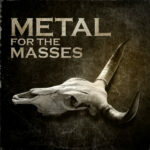 Surf over to metalblade.com/cirithungol where you can listen to the classic track ‘Atom Smasher’ and pre-order the album in several configurations. 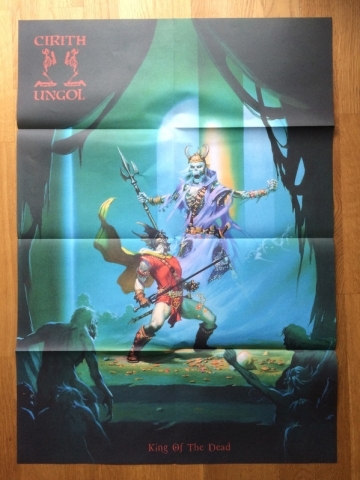 There’s also an exclusive T-Shirt available! 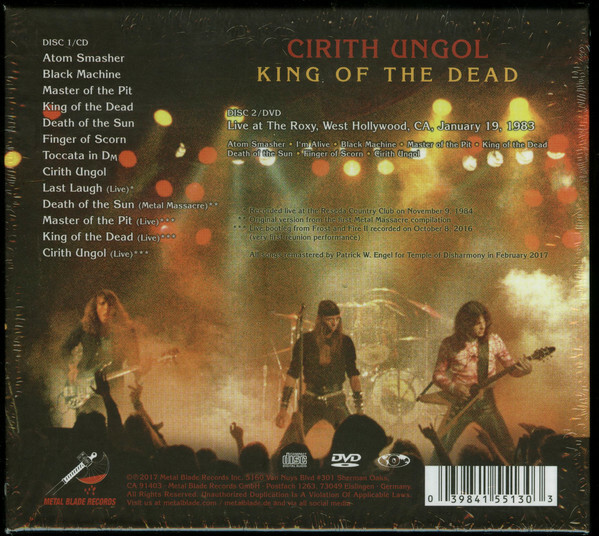 The ‘King Of The Dead – Ultimate Edition‘ Digibook-CD features a full remastering by Patrick W. Engel, five bonus tracks, expanded packaging and a bonus-DVD! 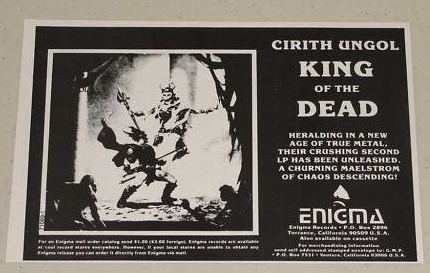 The ‘King Of The Dead – Ultimate Edition‘ LP will be released as part of the MB Originals series and has been mastered and fully restored by Patrick W. Engel at Temple Of Disharmony in January 2017. 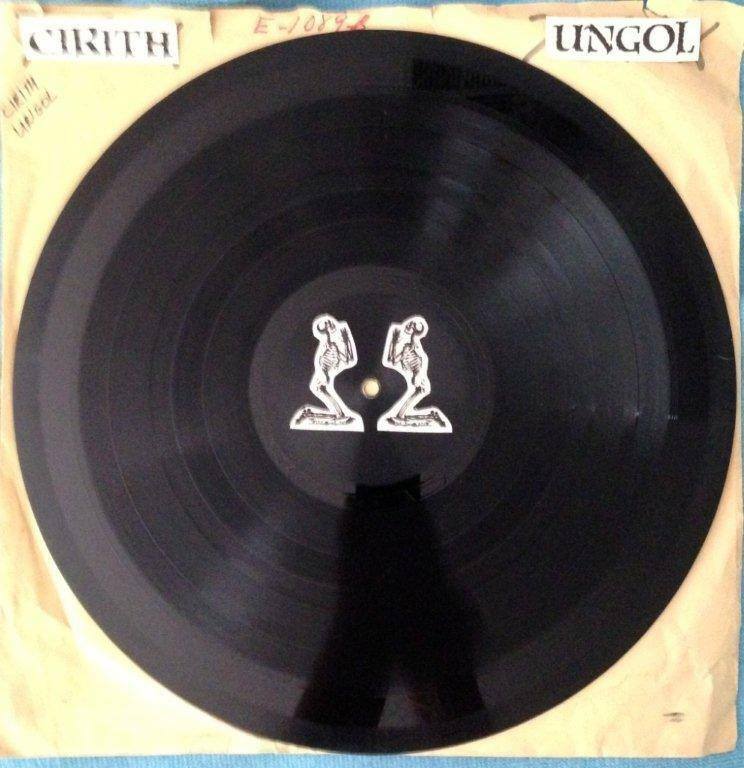 This version reflects the original sound of the 1st vinyl pressing, released on Enigma in 1984! 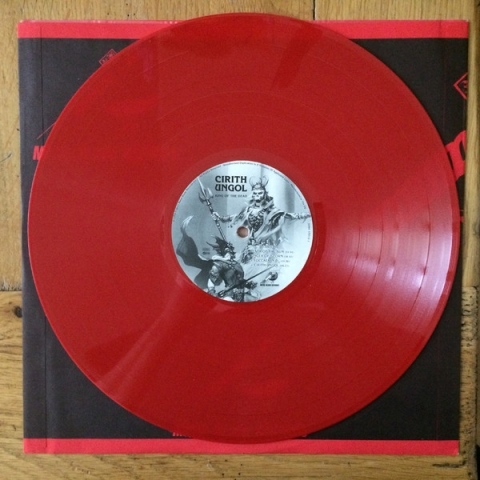 The vinyls feature 400 g spine sleeves, a 12-page booklet and an A1 sized poster. 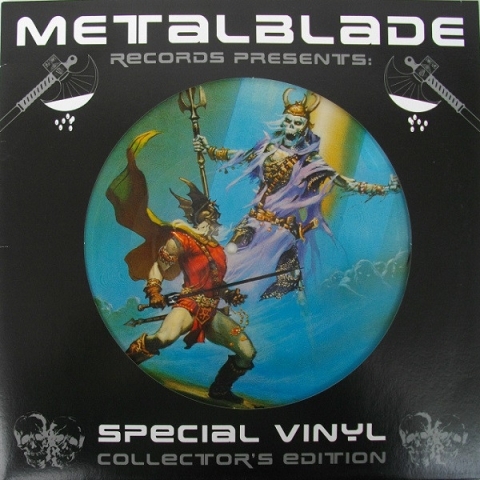 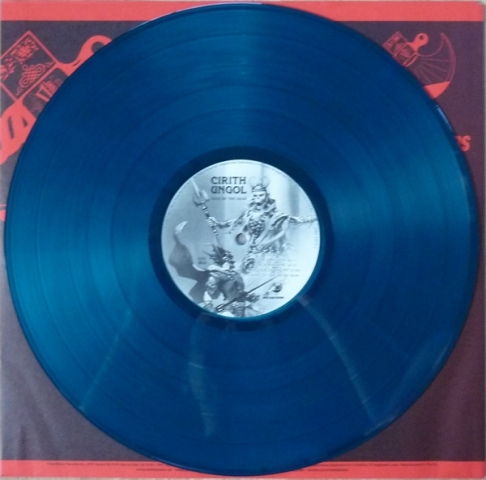 Re – Release of the classic originally in 1984 released album. 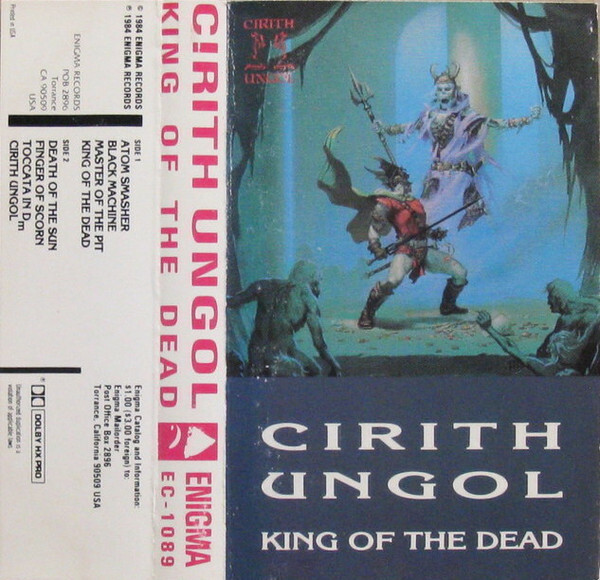 Remastered by Patrick W. Engel. 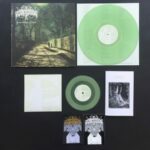 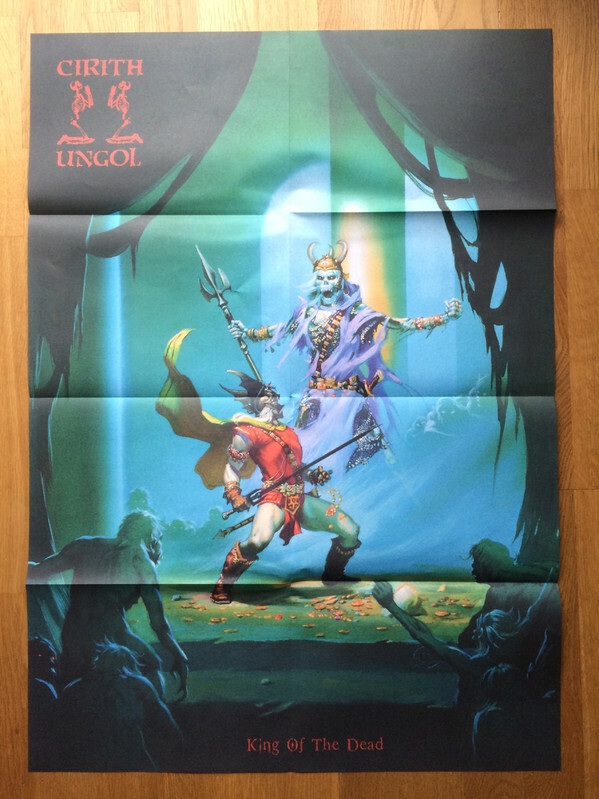 Including Poster and 12-page LP booklet! 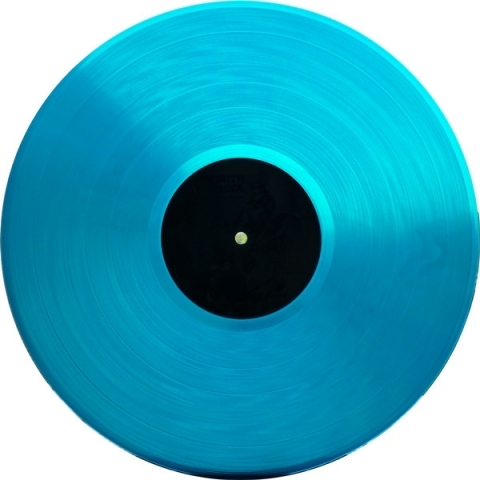 Rereleased on coloured vinyl (turquoise green / black marbled). 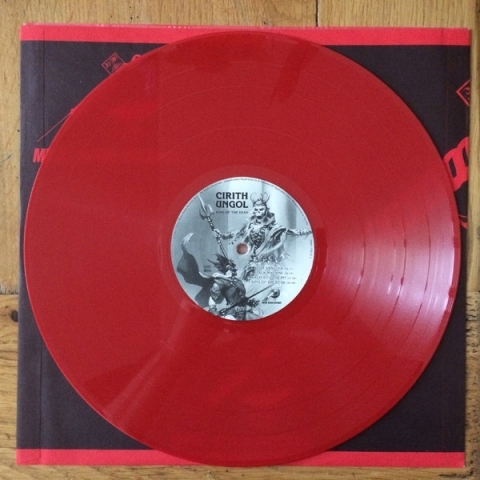 Limited to 200 copies. 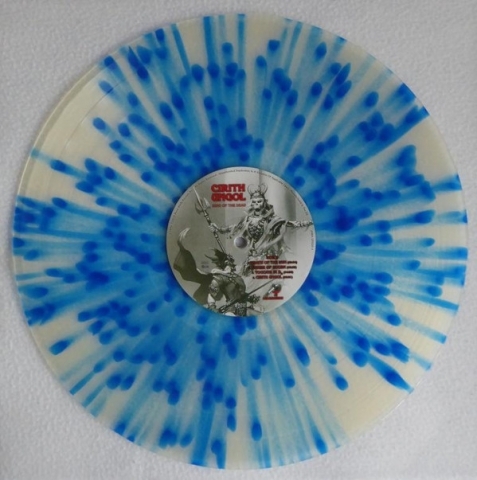 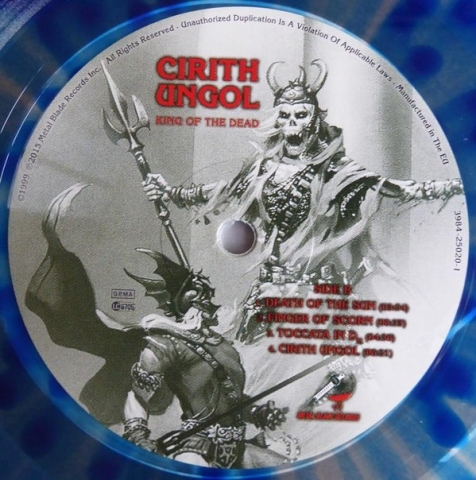 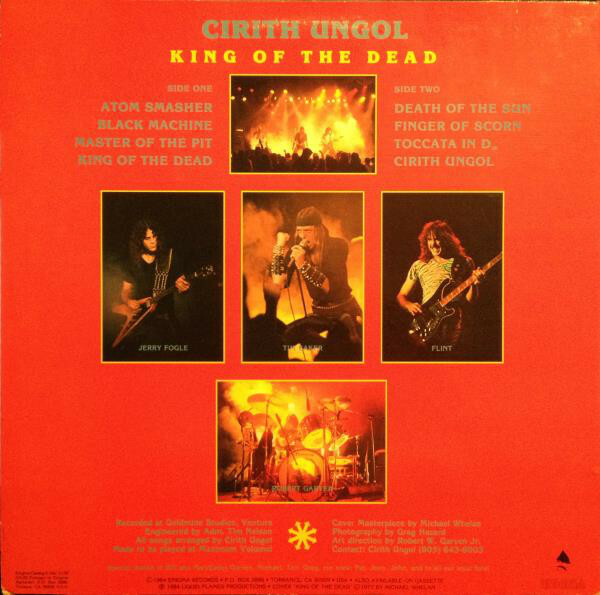 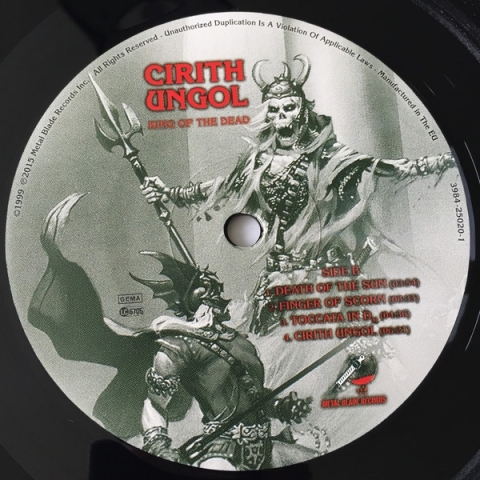 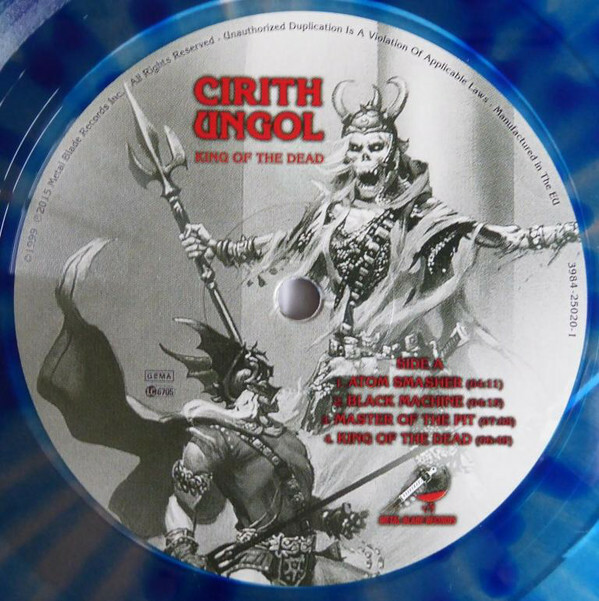 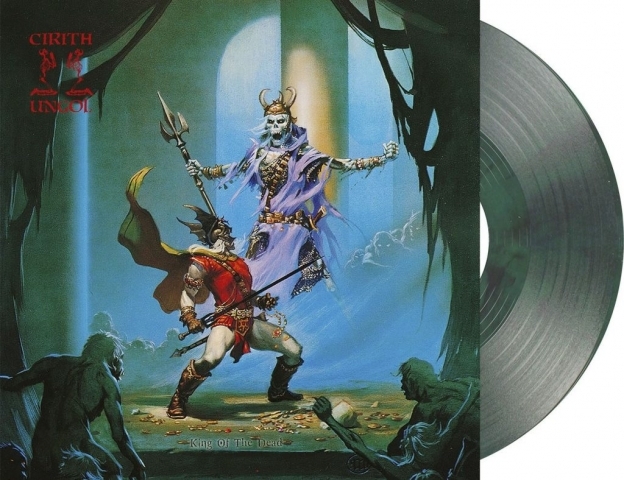 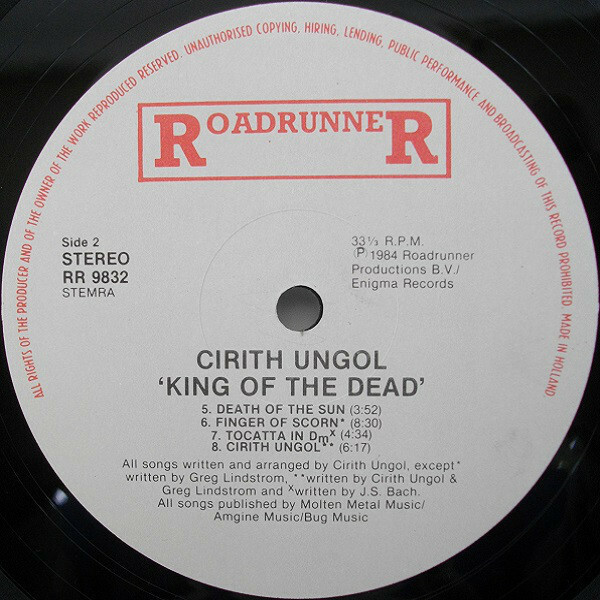 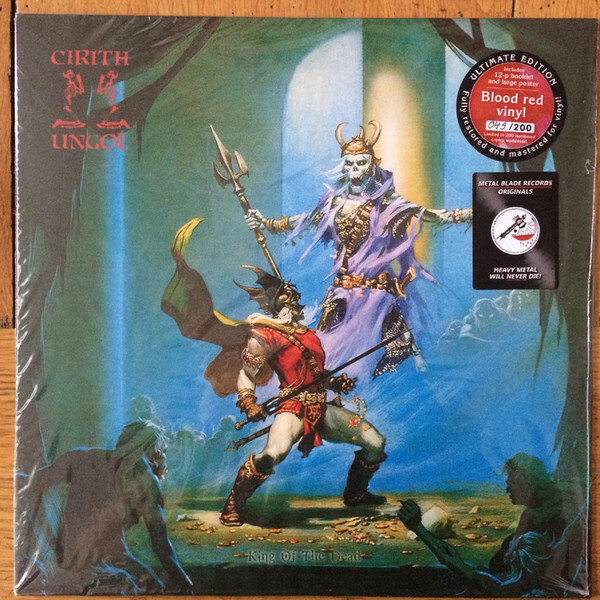 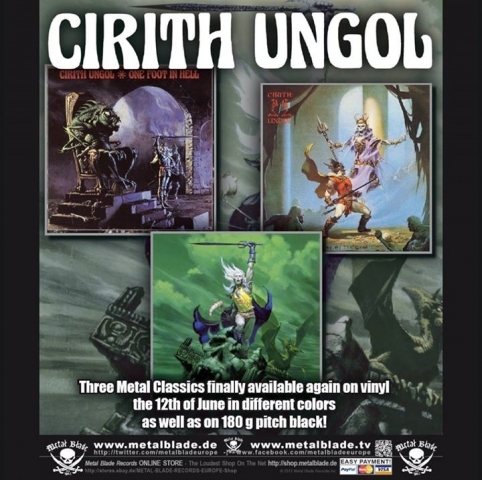 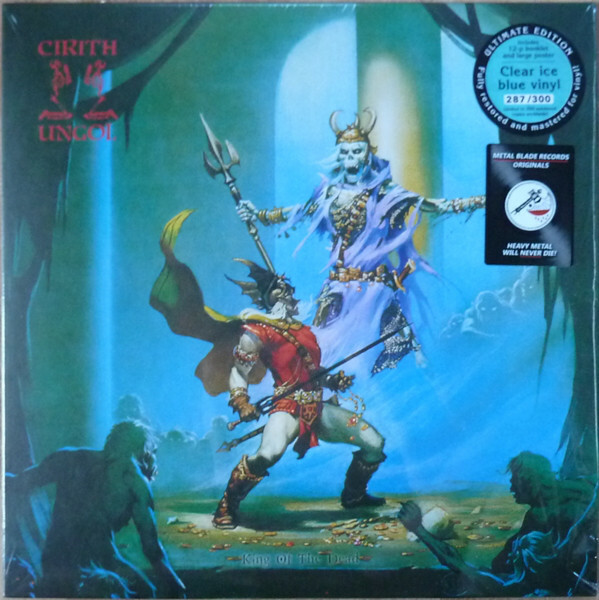 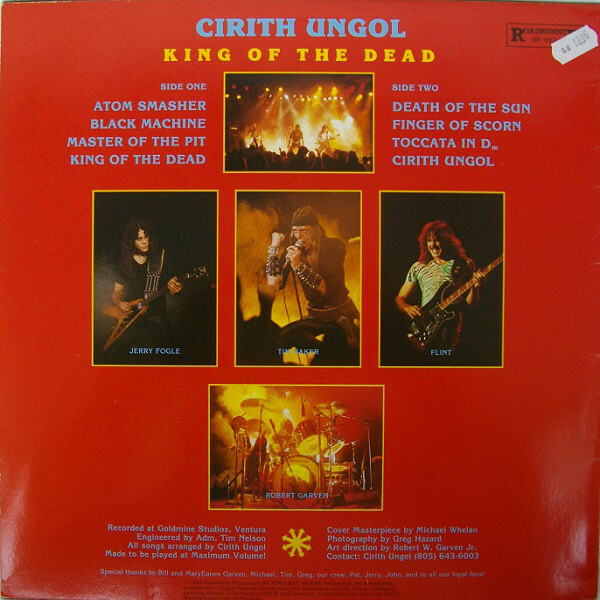 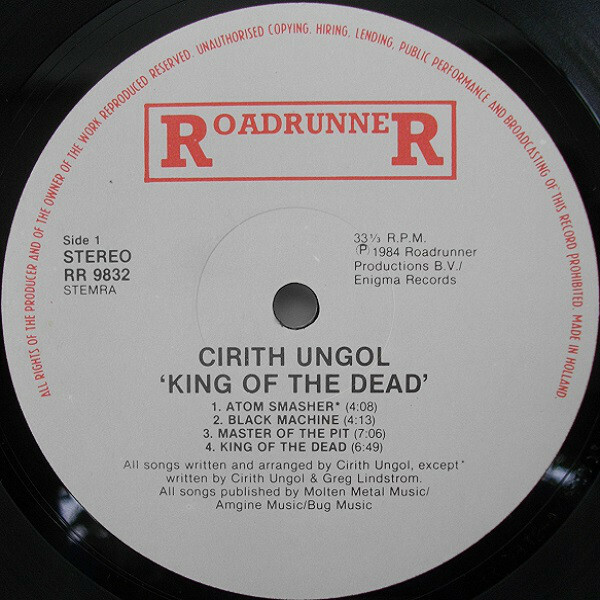 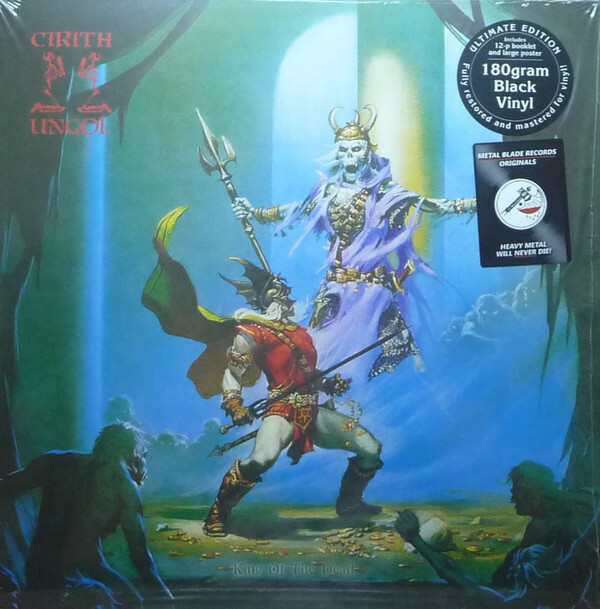 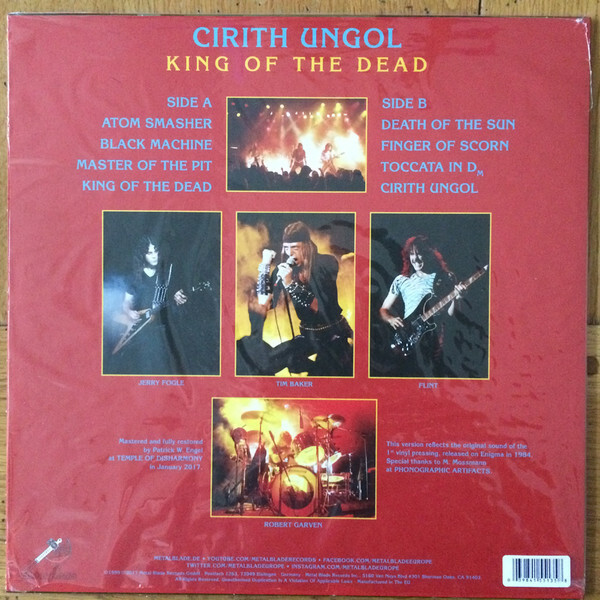 Cirith Ungol present the classic ‘King Of The Dead’ as a rerelease on coloured vinyl (turquoise green / black marbled). 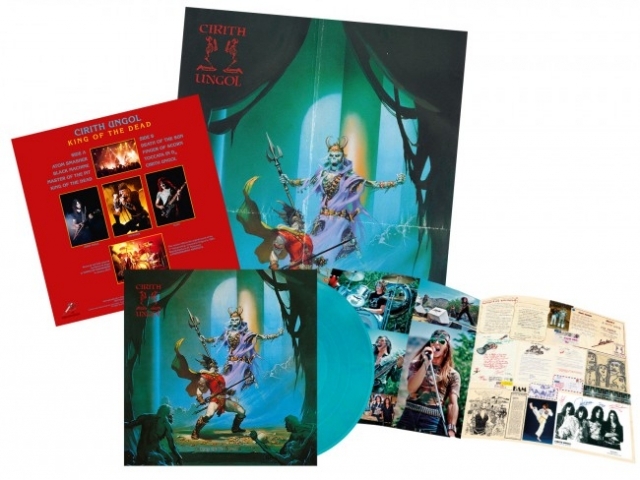 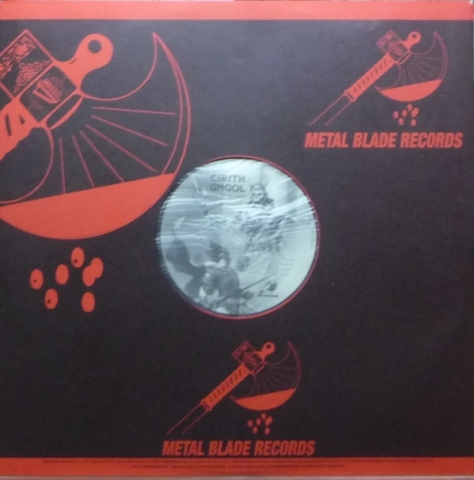 The legendary second production from the American heavy metal institution was originally released in 1984 and remastered in 2017 by Patrick W. Engel (Temple Of Disharmony) and is sure to thrill fans of Manilla Road, Pagan Altar, Omen and Cloven Hoof. 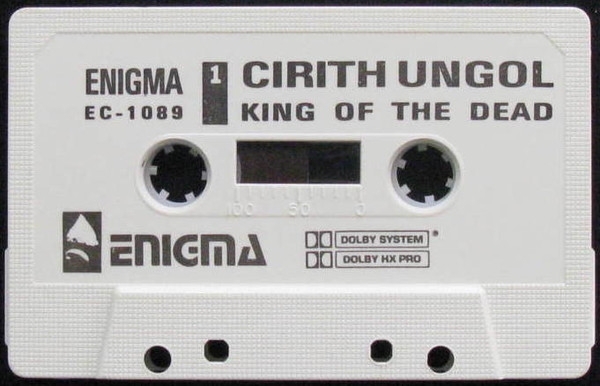 Made to be played at Maximum Volume! 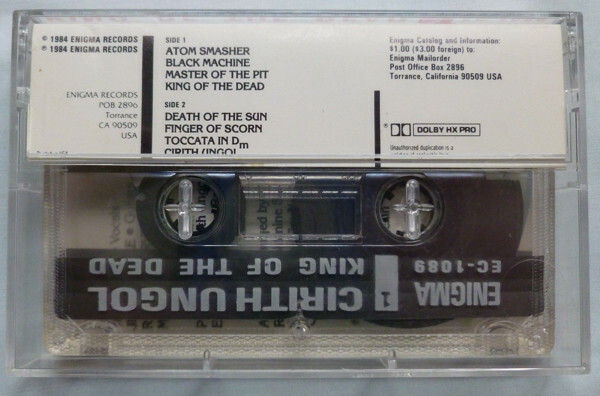 Art direction by Robert W. Garven Jr.
Black Machine 04:13 Garven 1983? 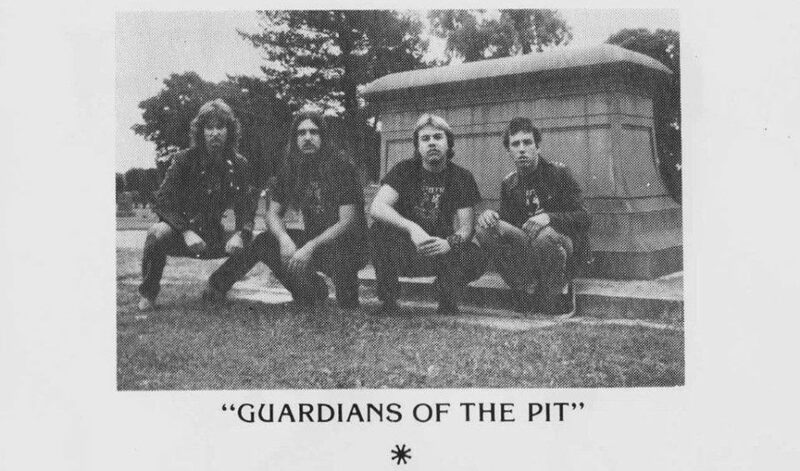 Master Of The Pit 07:07 Garven 1983? King Of The Dead 06:47 Garven 1983? Finger of Scorn 08:30 Lindstrom 1979? 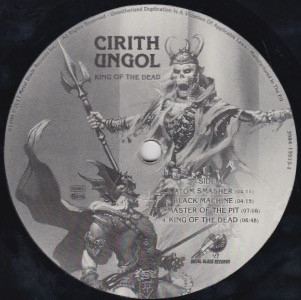 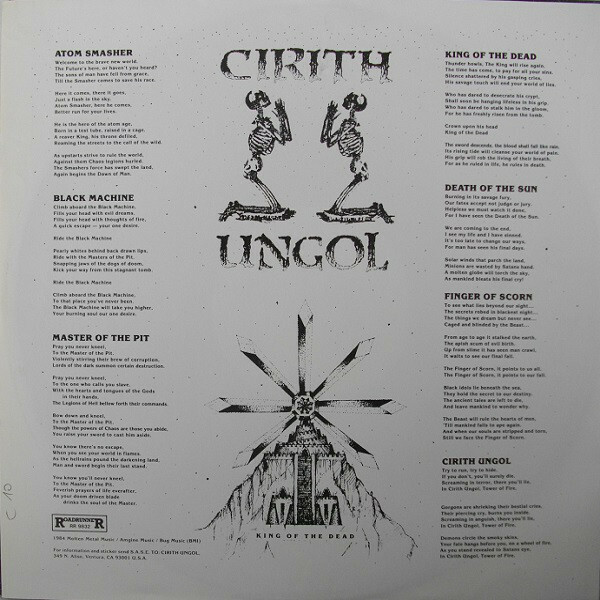 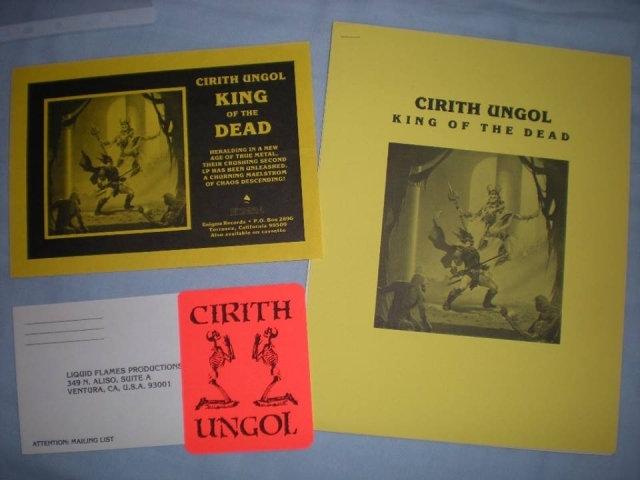 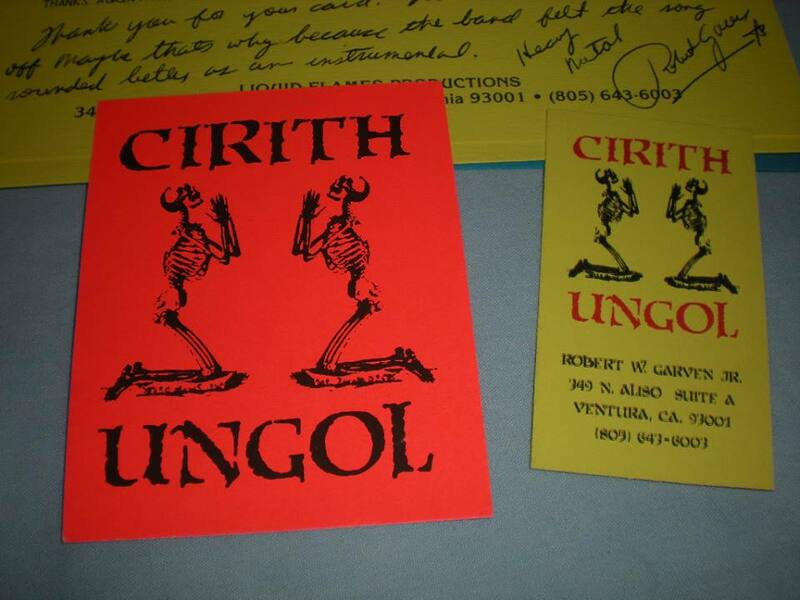 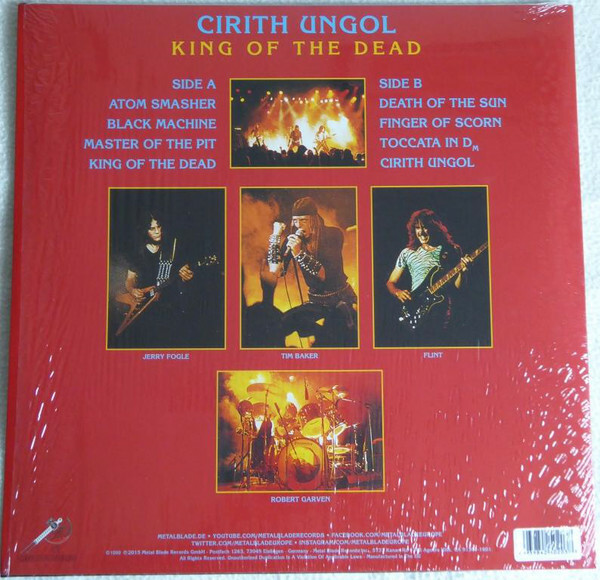 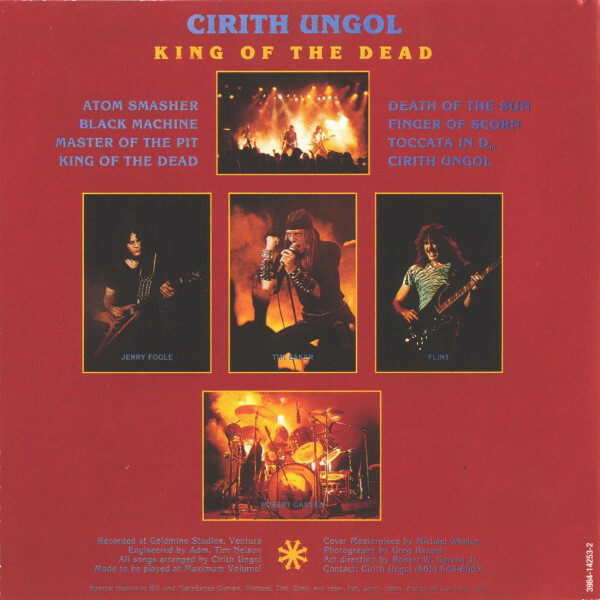 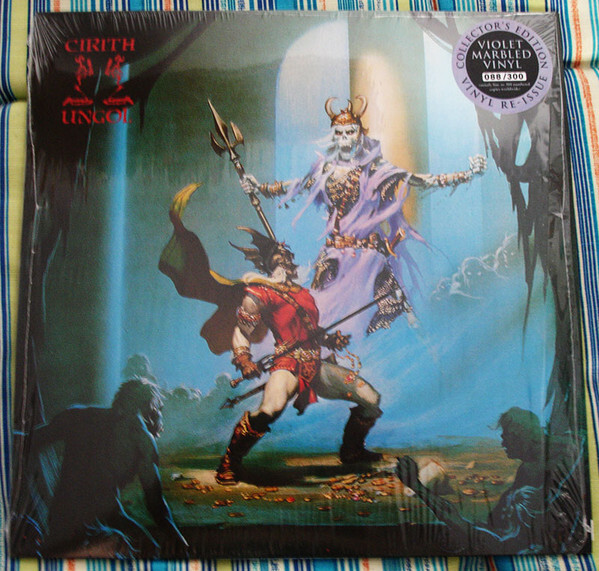 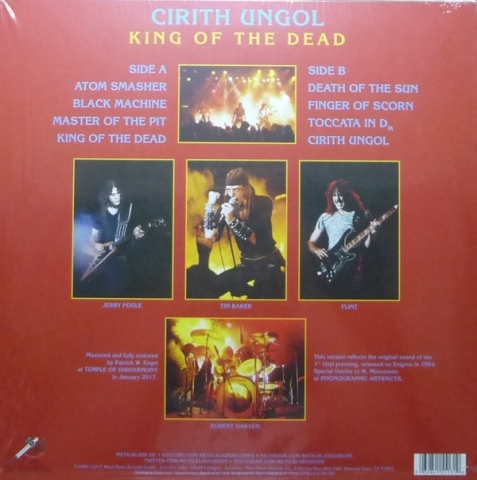 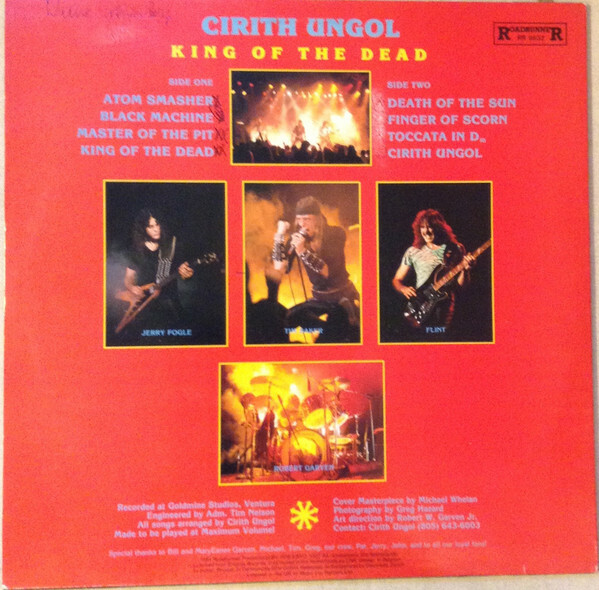 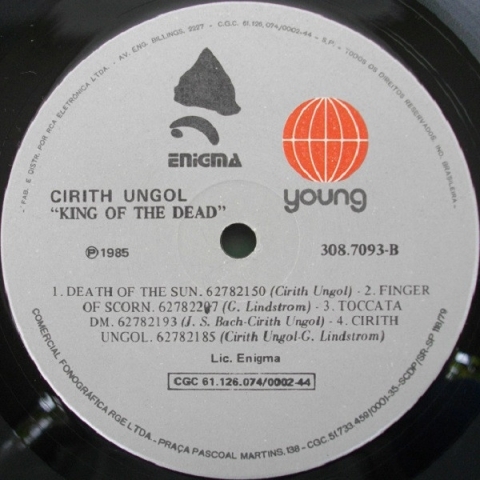 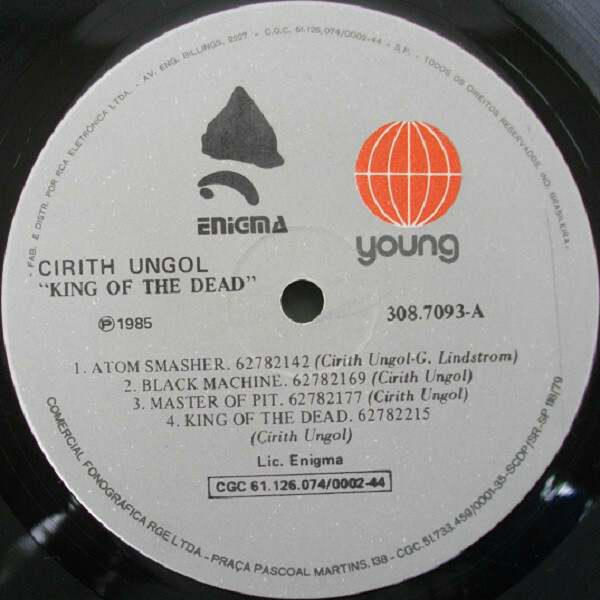 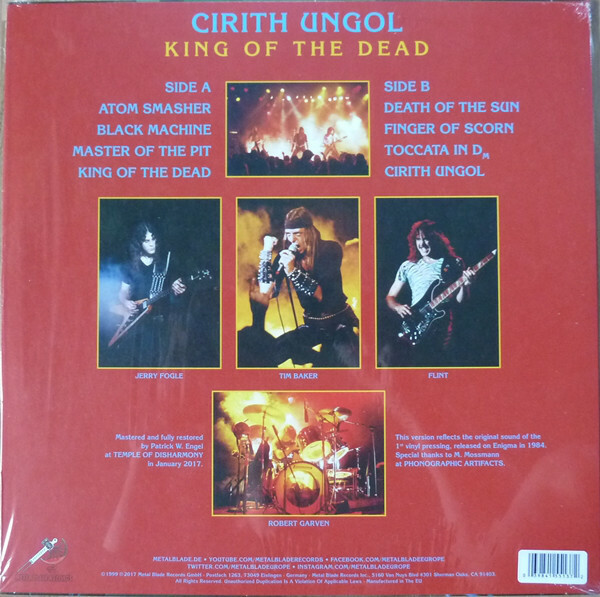 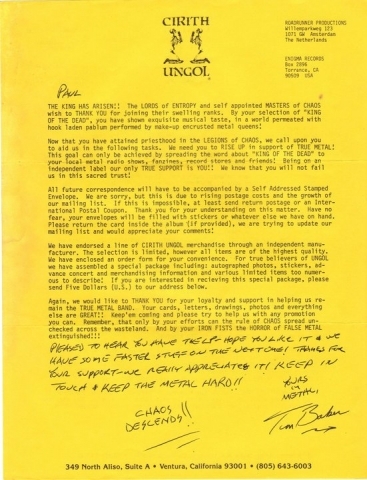 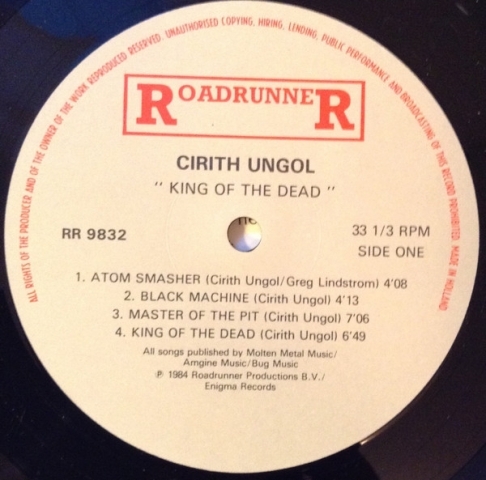 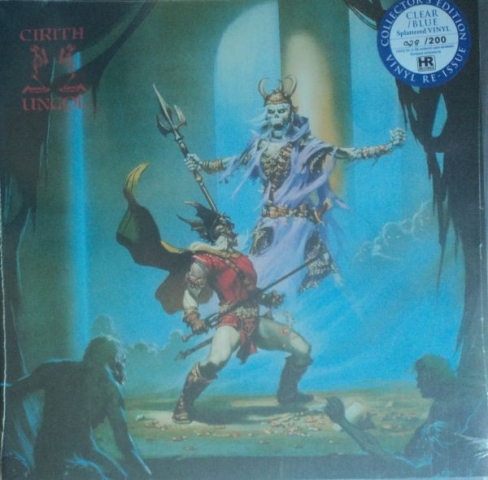 King of the Dead is the second Cirith Ungol LP. 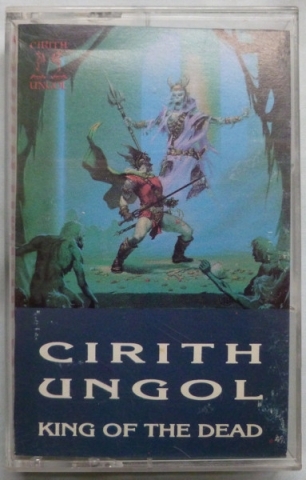 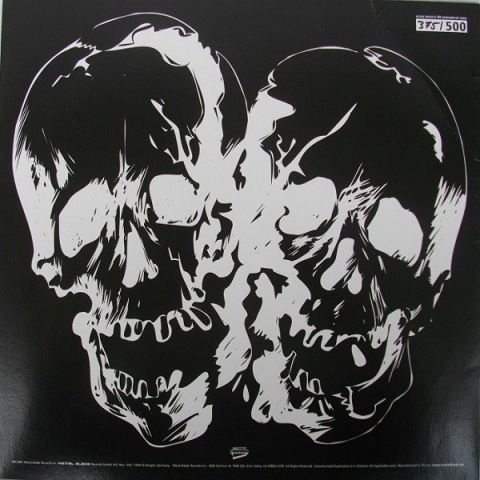 It was produced by Cirith Ungol and released July 1984 on Enigma Records. 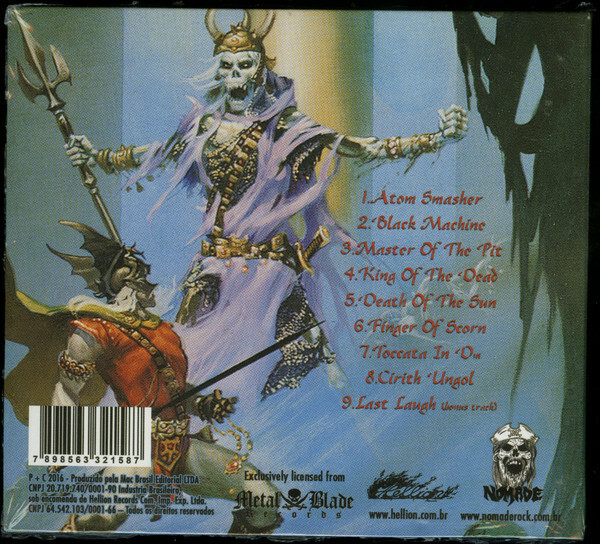 It was re-released September 1999 on Metal Blade Records. 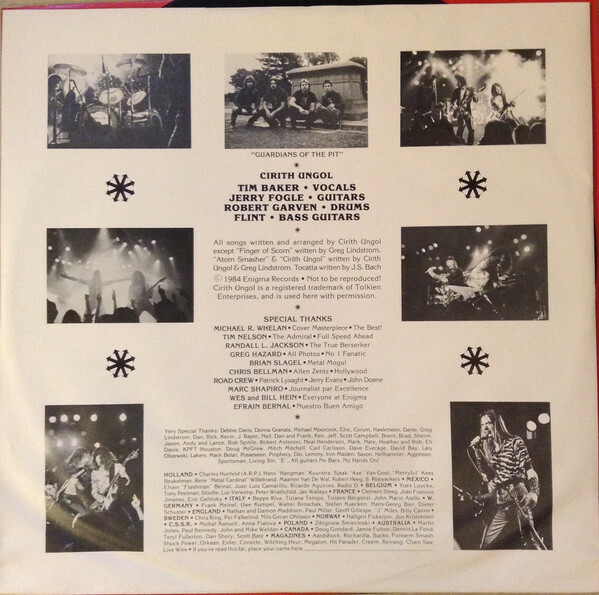 It is the only album without any “Fire”-song. The other three albums have Frost and Fire, A Little Fire, The Fire and Fire. 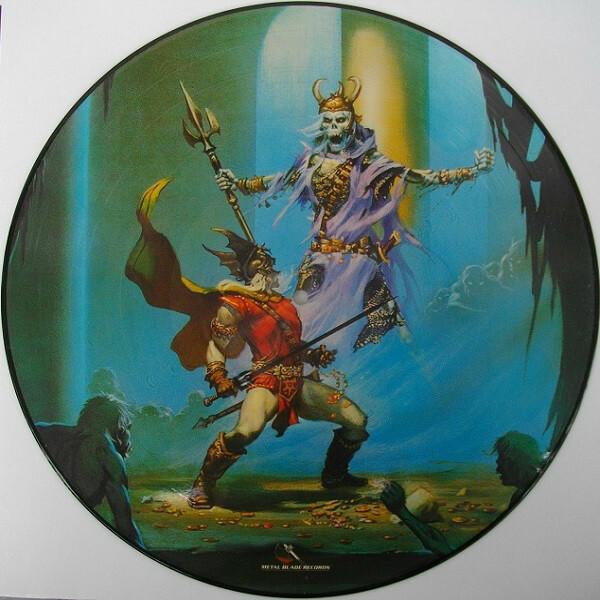 The cover was painted by Michael Whelan and is like the album, entitled “King of the Dead”. The sound is a dozen of pounds heavier than the debut album. 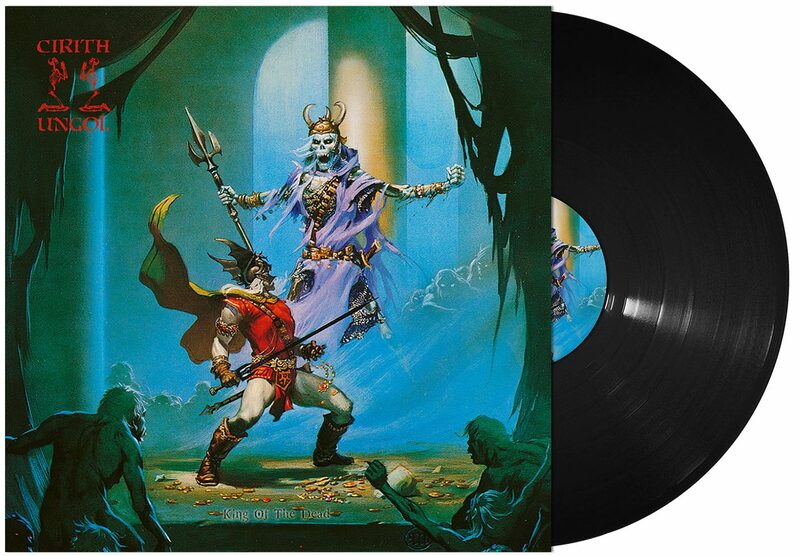 It is also their most epic, progressive and conceptual album. It was the first CU album I bought, and it’s today my favourite ungol LP. 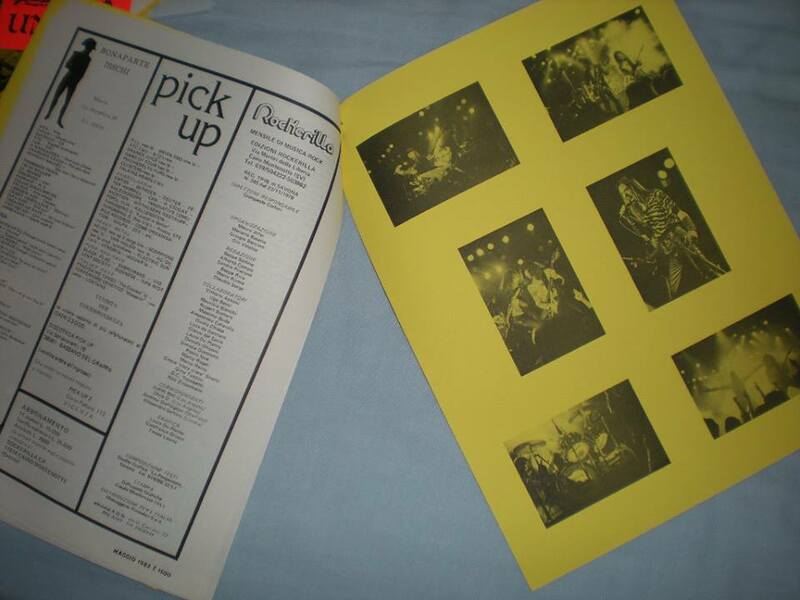 The DVD is Live at The Roxy, West Hollywood, CA on January 19th, 1983. I find more darkness and ´dread´ in a Cirith Ungol LP like KING OF THE DEAD than any Obituary or Cannibal Corpse record ever offered me. The cover was painted by Michael Whelan in 1977 and is entitled “King of the Dead”. The full painting can be seen at the official Michael Whelan website and here. 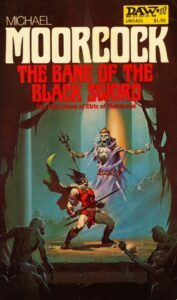 It was used for the DAW edition of Michael Moorcock’s book The Bane of the Black Sword (Elric of Melnibone saga #5). 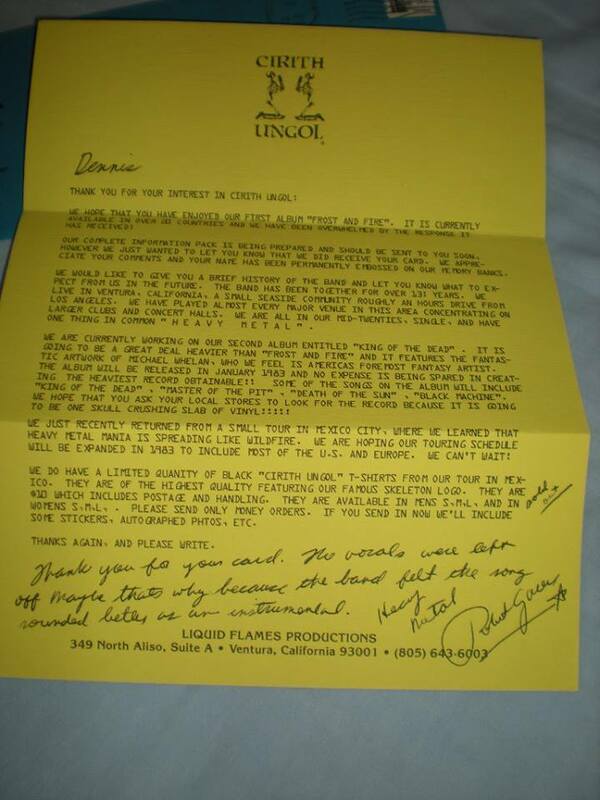 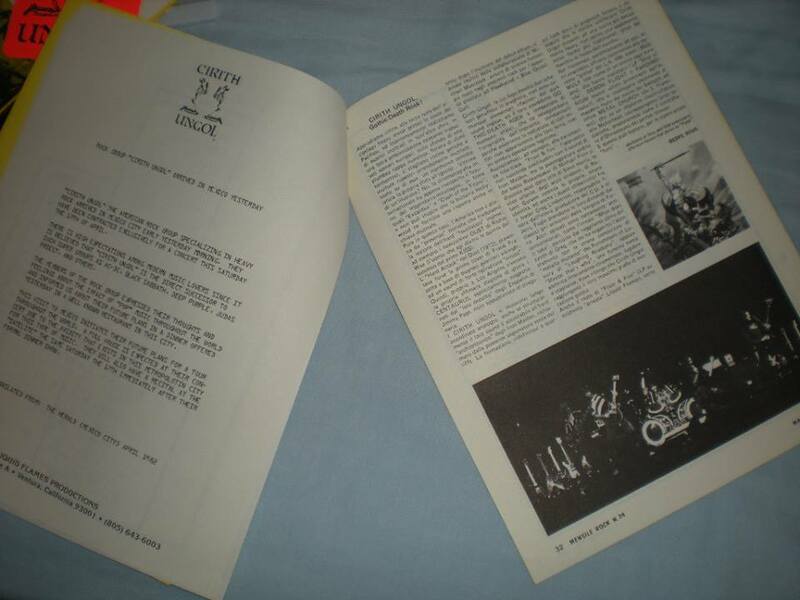 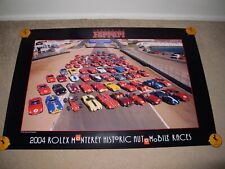 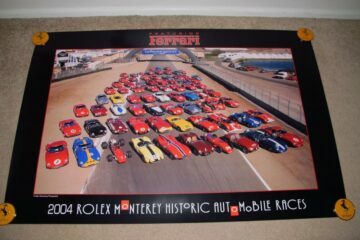 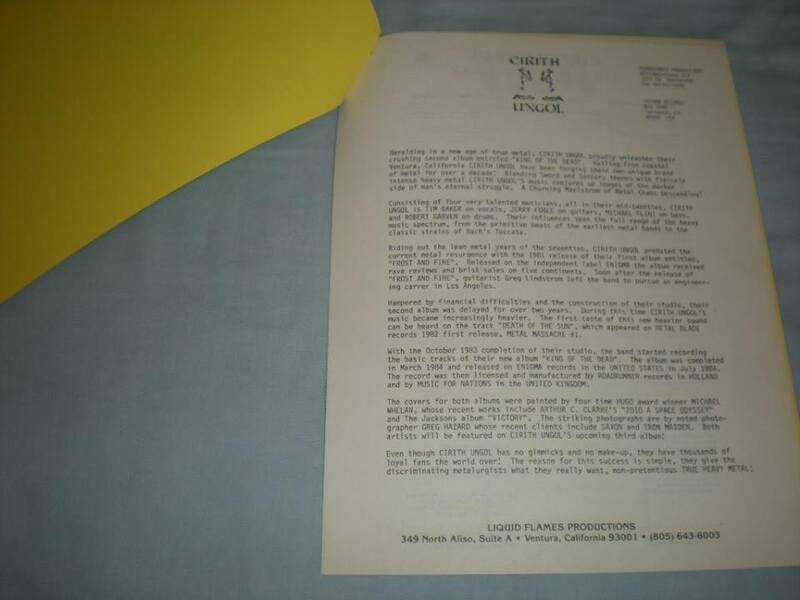 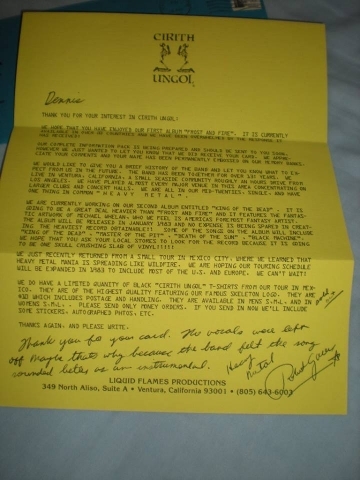 The book was published in 1977 and is available at Amazon.com and eBay.com. 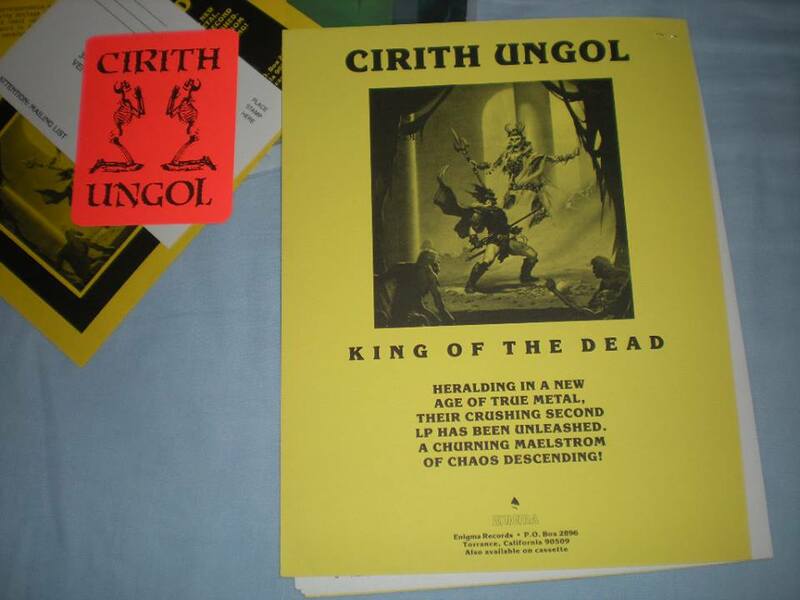 There are various editions of the book, and not all editions has the same cover. 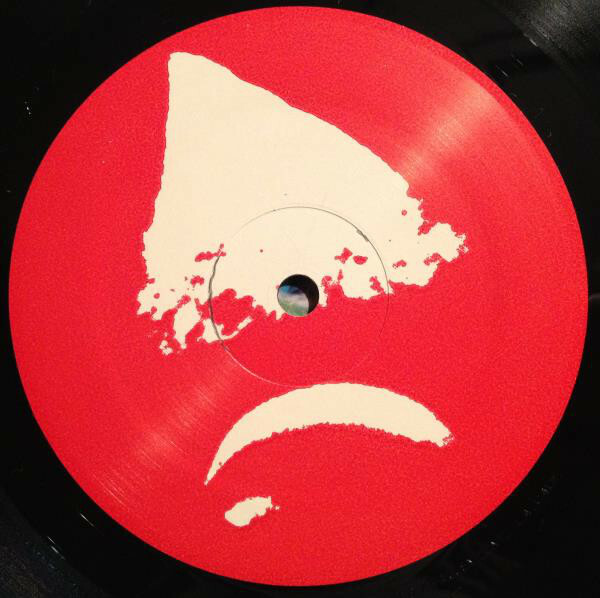 It’s going to be a million times more radical. People aren’t going to know it’s the same band. 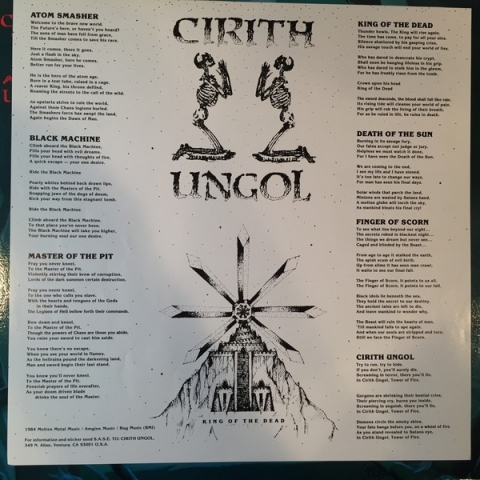 The lyrics are much more intense and the music is heavy. 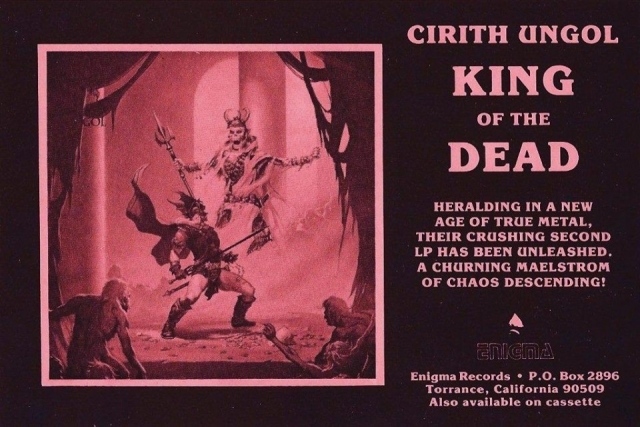 Frost And Fire and King Of The Dead are my favorites. 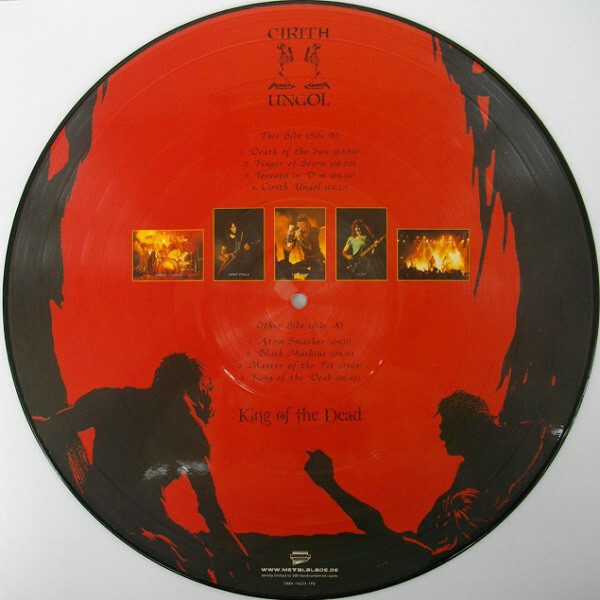 KOTD is CU’s classic. The production is 100% heavier than on Frost And Fire. 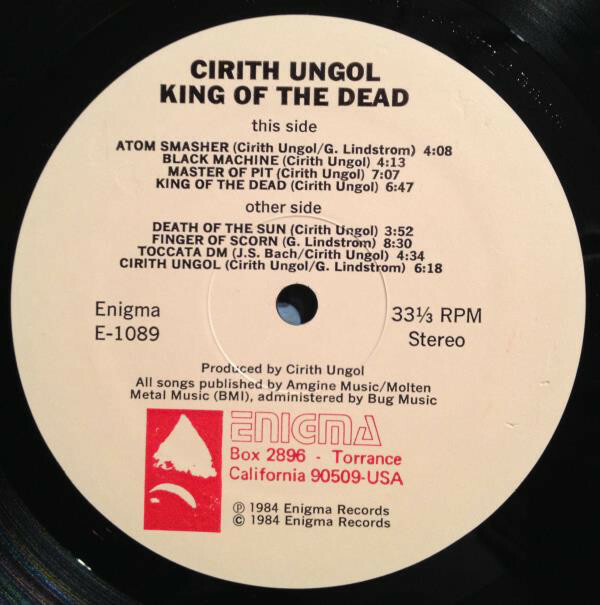 King of the Dead was our best album, the reason was that we had total control over it. 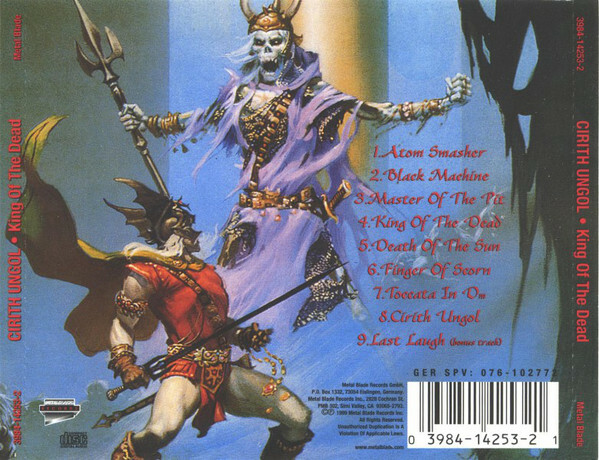 Every album could have been this good if we could have exercised complete control over its production and other things. 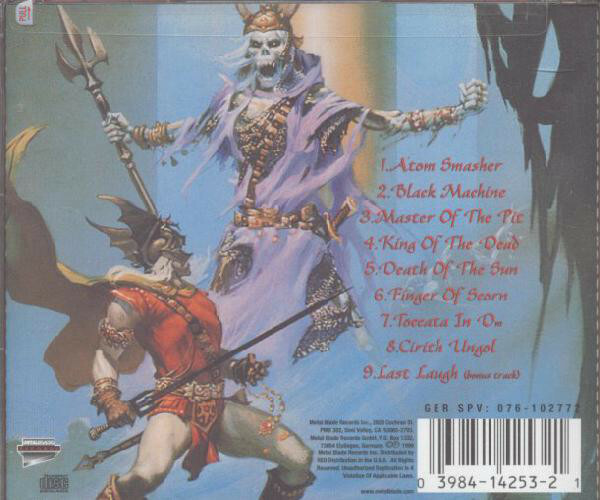 This is the album which I feel is our best effort. 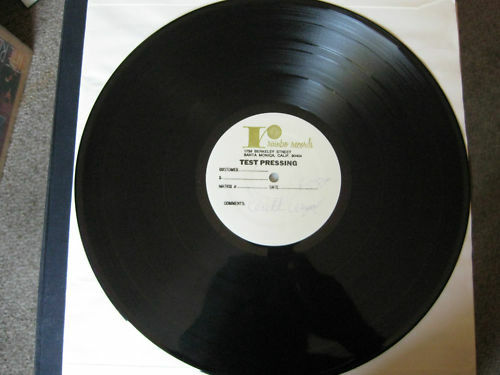 The reason the long wait between albums is because when you are financing them yourselves, you have to come up with the money to pay for things like studio time. 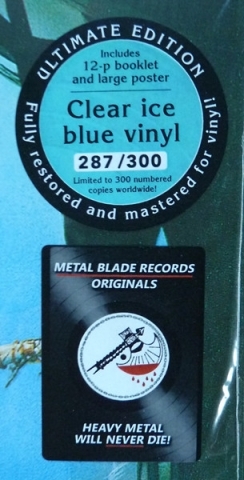 Plus being on all these independent labels their time tables are slower. 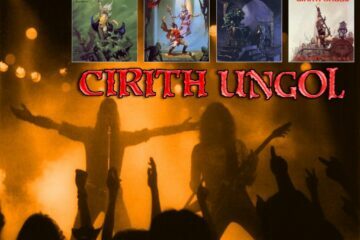 I also did all the layout and design of the first three covers, all this while we were all working full time trying to sponsor the dream. 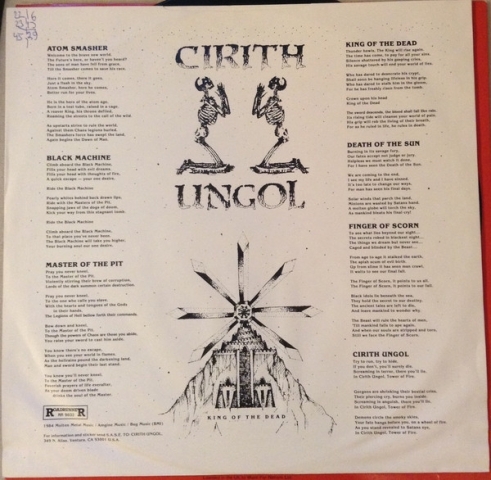 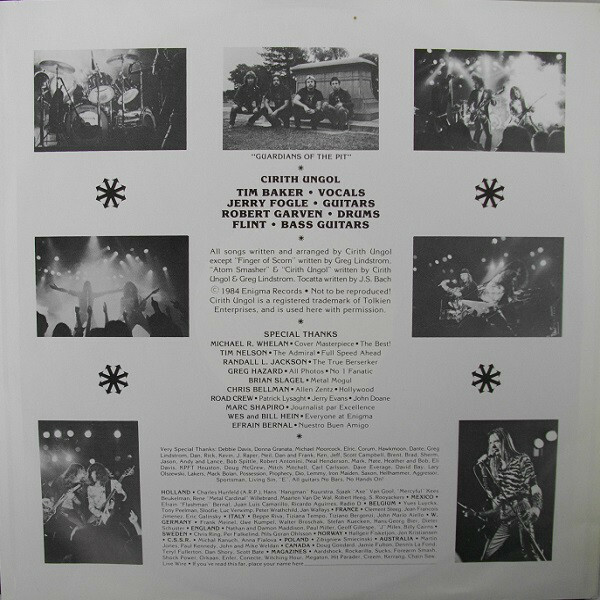 As co-founder and drummer of Cirith Ungol for 22 years I feel I can say without a doubt that this was our best effort. 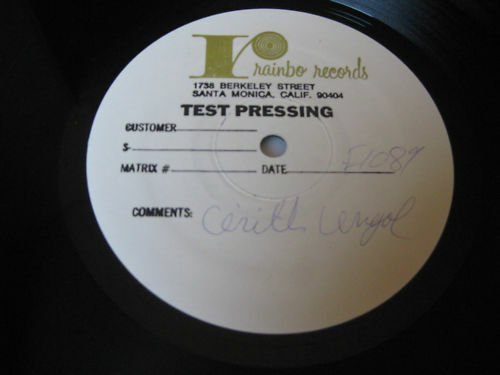 A previous reviewer mentioned that “Frost & Fire” sounded thrown together. The real truth is that we had been in the band for 9 years already and “Frost & Fire” was our attempt to get airplay and find success with what we conpagered some of our more accessable music. When the local LA station KLOS played it once and conpagered it too heavy, we decided to go for broke with our second album. 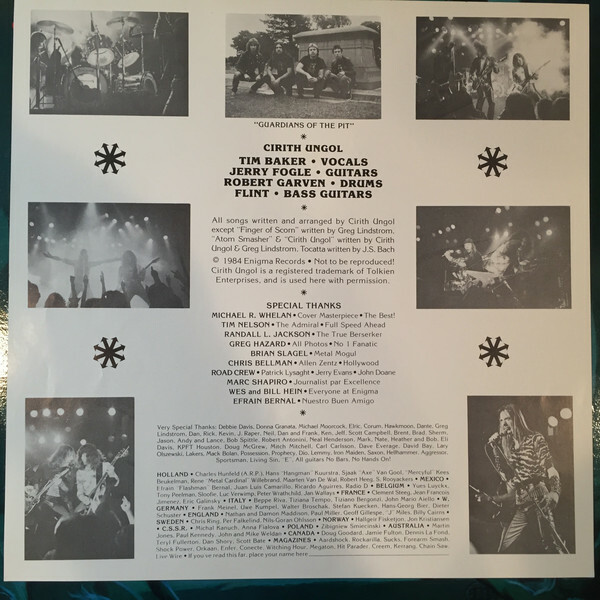 I disagree and think Tim singing is not only excellent and that “Frost & Fire” has some of his best vocals. 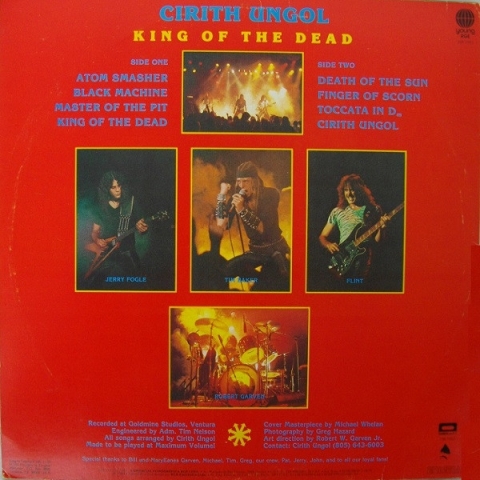 “‘Im Alive” was one of our all time best songs, which we started almost every set with. 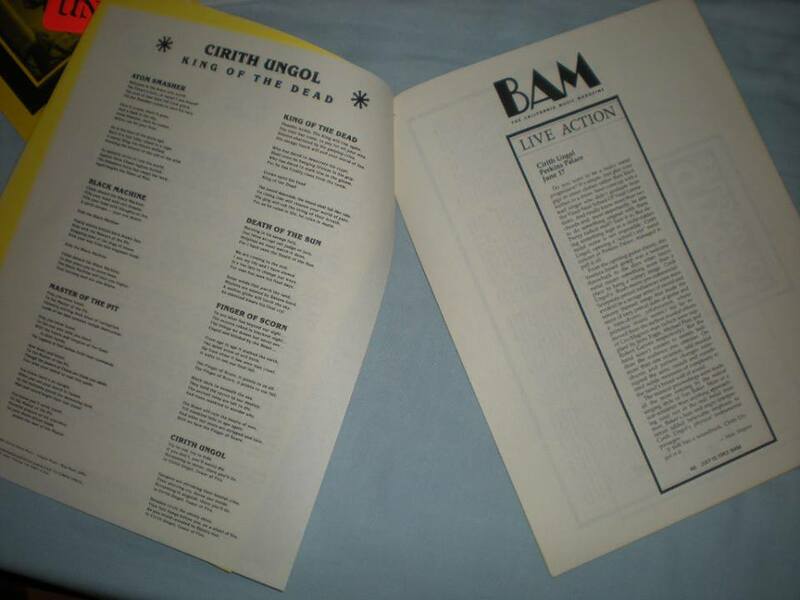 The LA Times said that Pearl Jams “Alive” was a blatant rip off of our song, which is debatable. 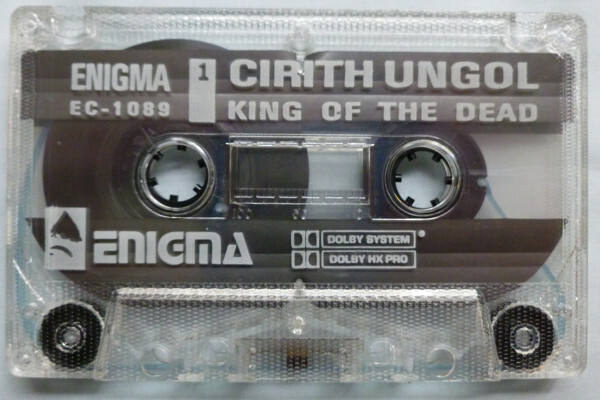 Conpagering we produced, self recorded and paid for the entire project and that we were one of if not the first independent band to put out their own album during the wave of indie productions during that time, I think F&F and KOTD is a mandatory listen. That said “King of the Dead” is my favorite and the last album which we had total control over. 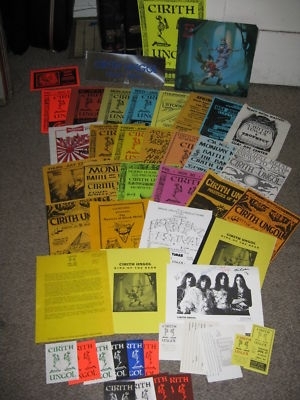 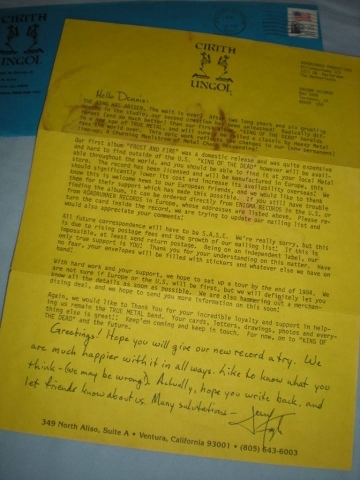 I am proud that we are mentioned in the same breath as bands that were epic and hope you all appreciate what we were trying to acomplish at a time when only big label bands had any chance of distribution or airplay. These links are automatic generated links and may not always give the best search result. 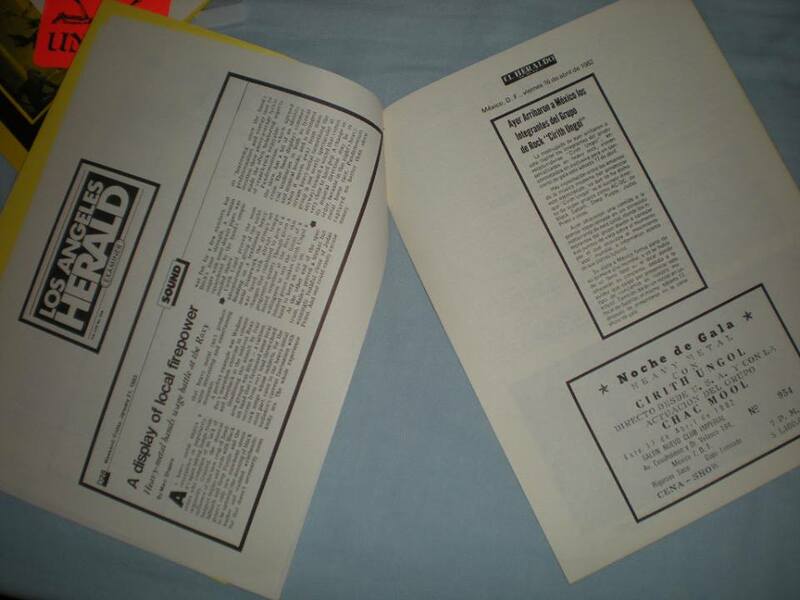 Sometimes you might need to refine the search after having tried any of these links. 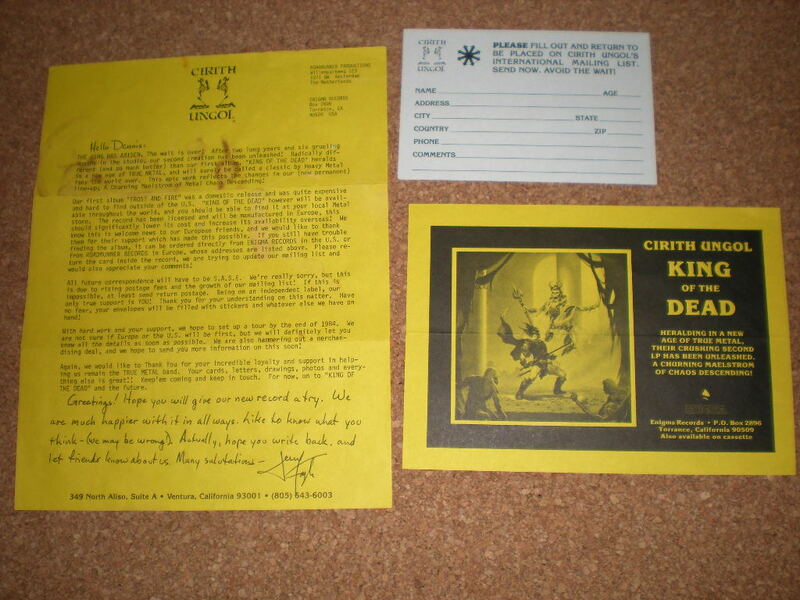 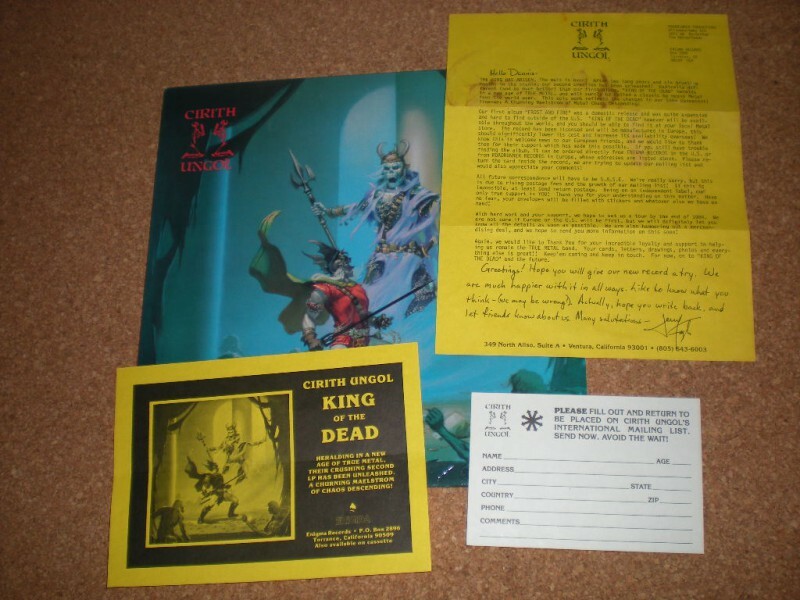 If you know about any good deal for King of the Dead, don't hesitate to add a link in the comment field or in the forum.